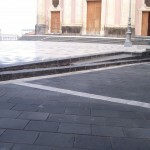 Paving of the square in Etna’s Lava stone, Extra-hammered; thickness 8 cm; size cm. 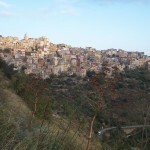 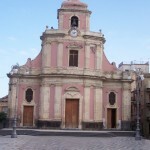 30×30. 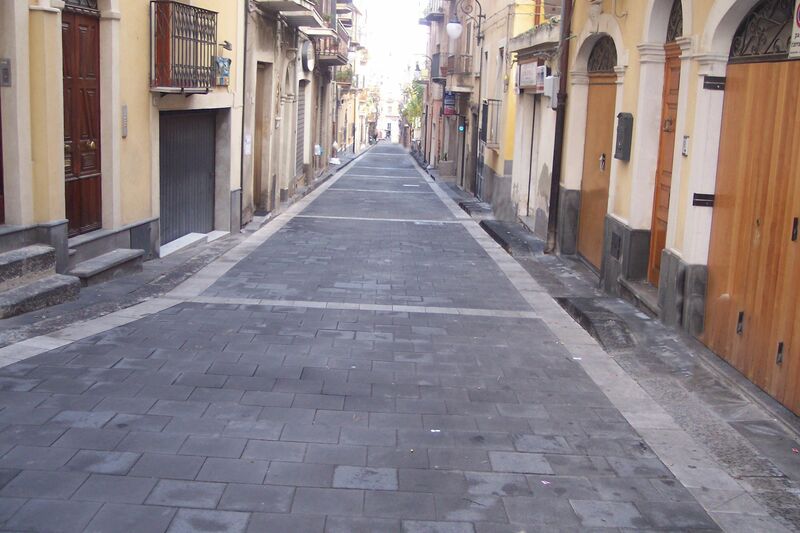 Paving of the square and the sidewalks in Etna’s Lava stone Extra-hammered, thickness 5 cm; dimensions cm. 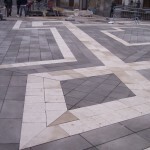 30×30. 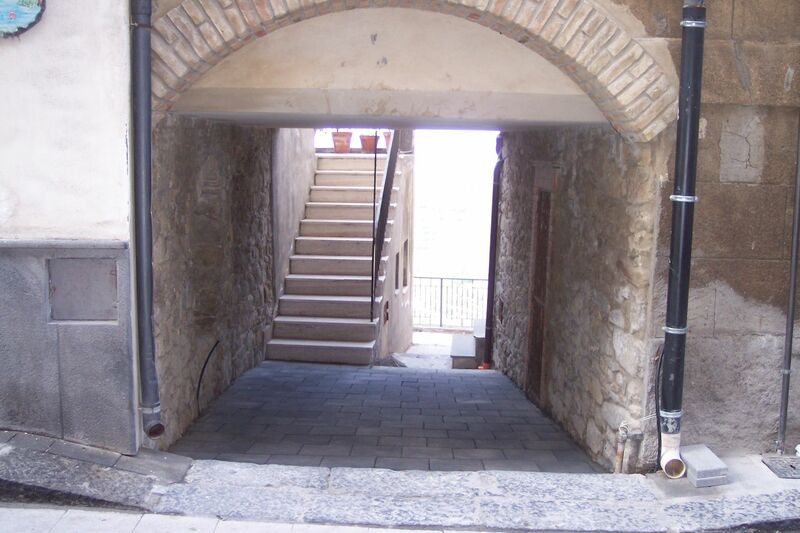 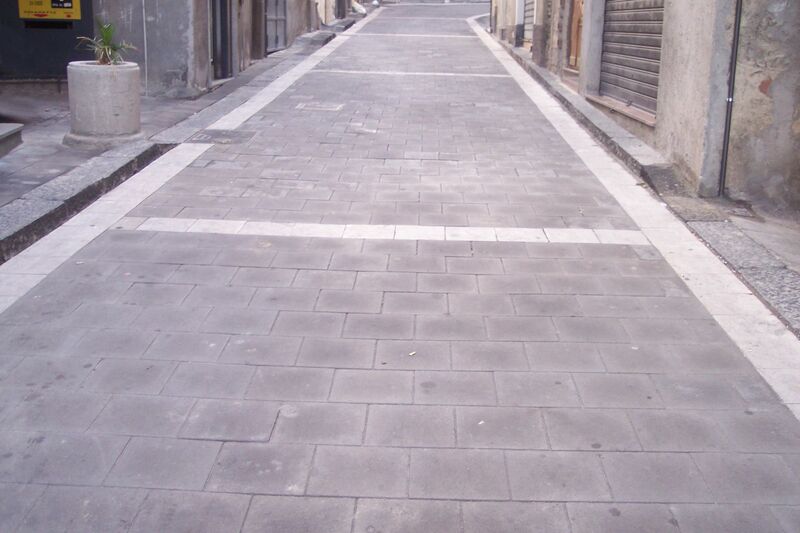 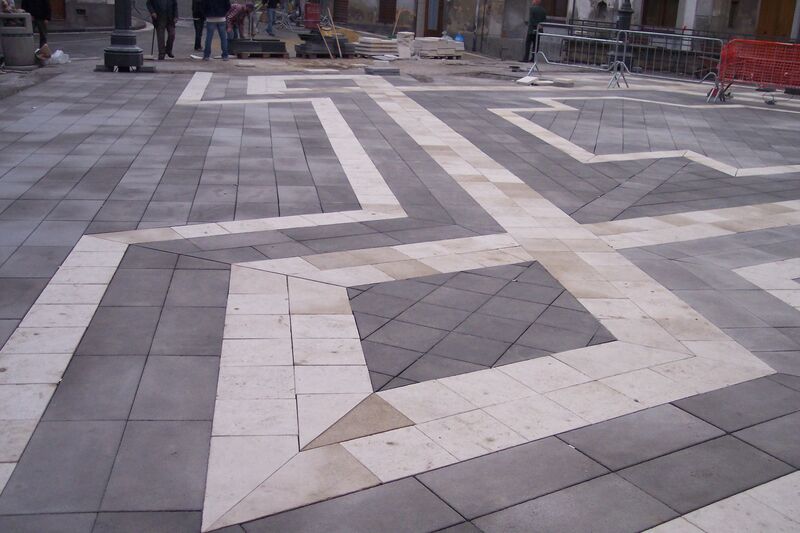 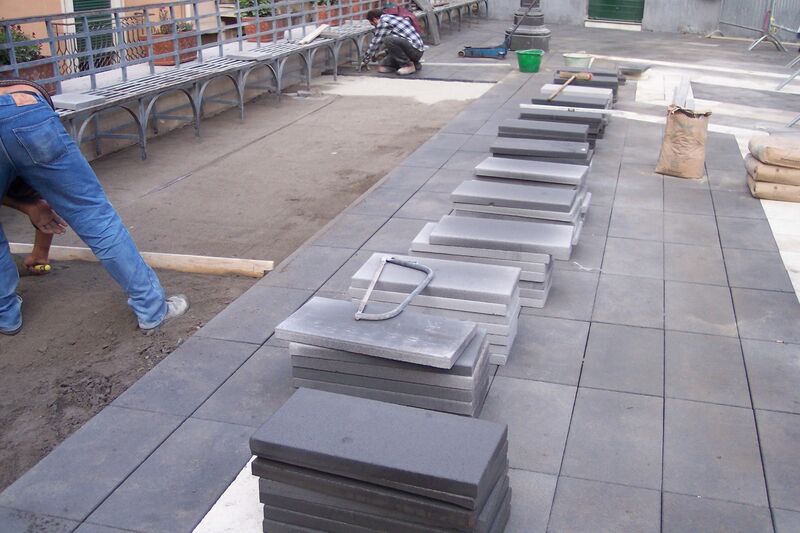 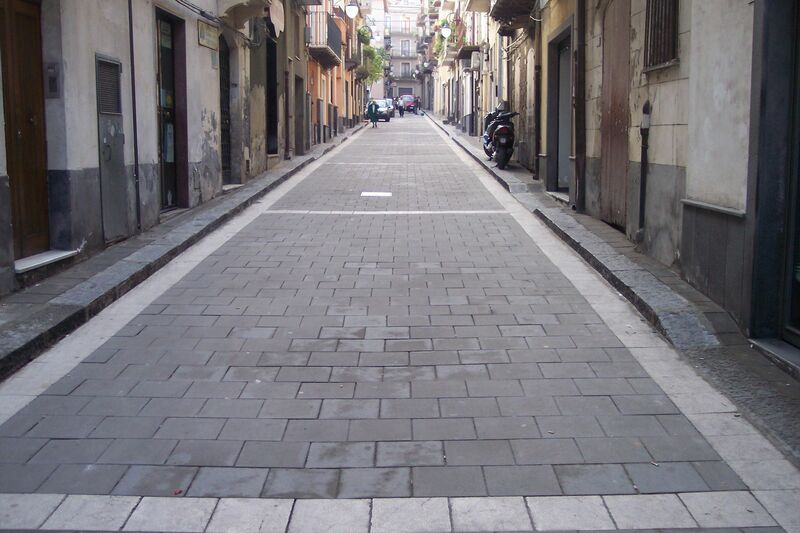 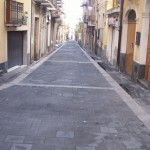 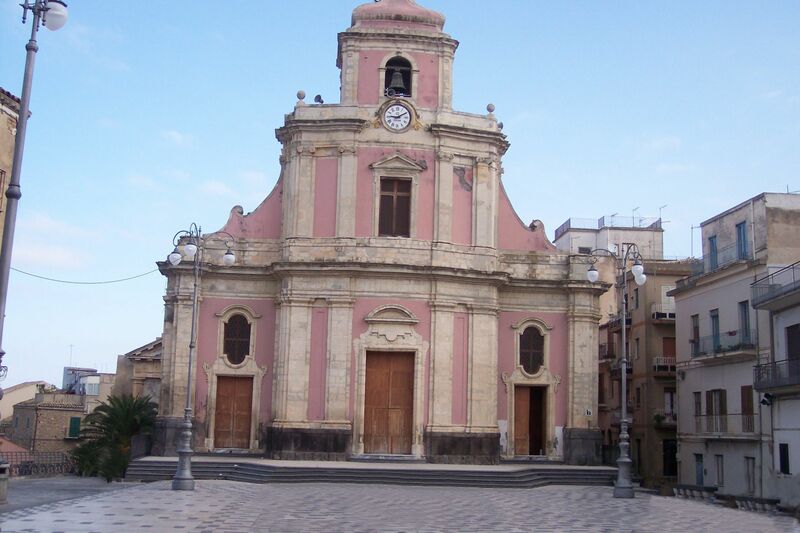 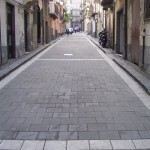 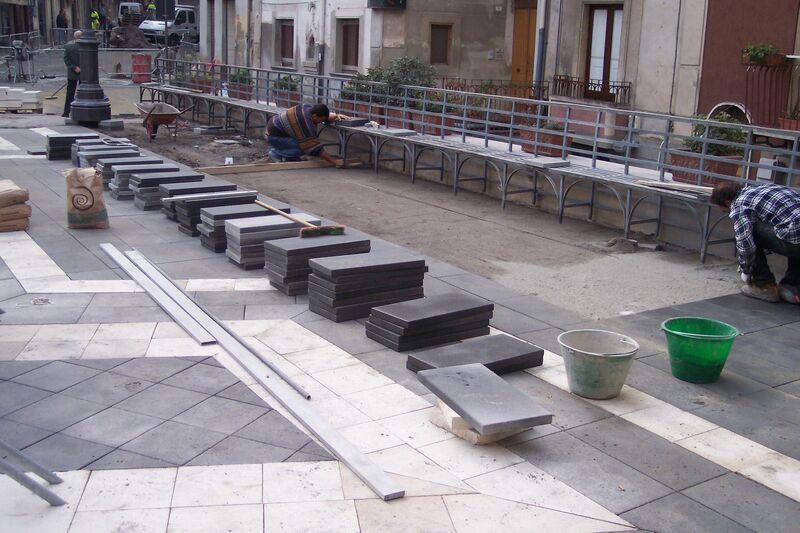 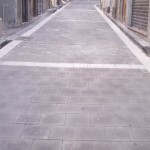 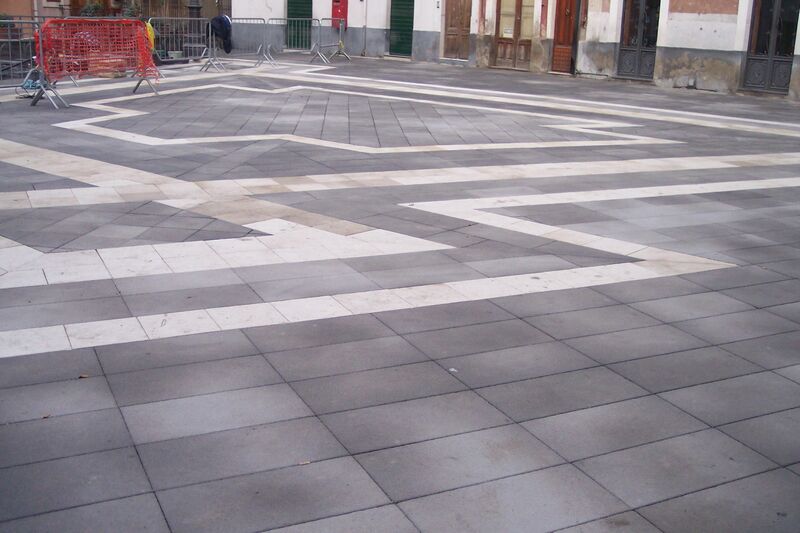 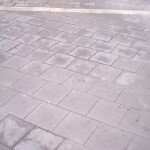 Paving of the square and the sidewalks in Etna’s Lava stone Extra-hammered, thickness 4 cm; dimensions cm. 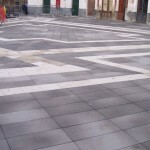 30×30 and cm. 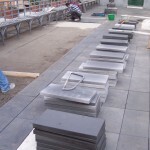 60×30. 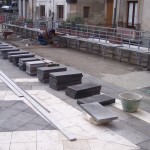 Kerbs in Etna Lava stone, sawed and hand-worked with medium chisel; section cm. 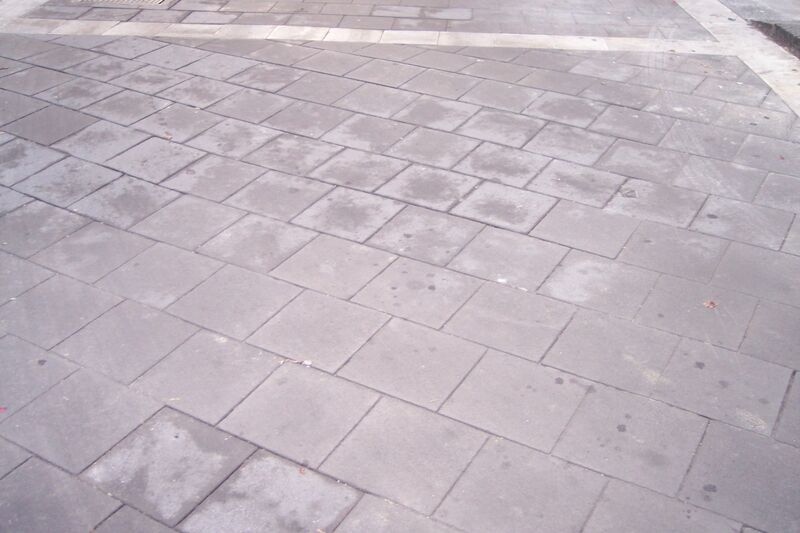 30 x 15 and variable length. 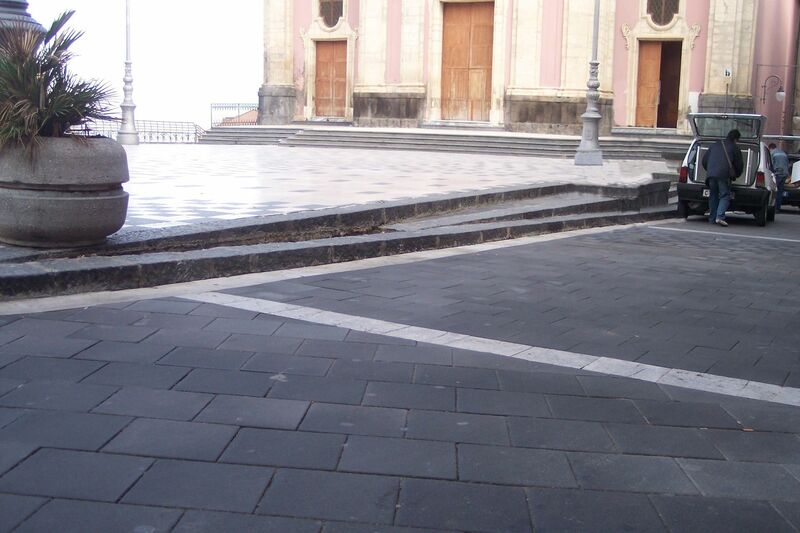 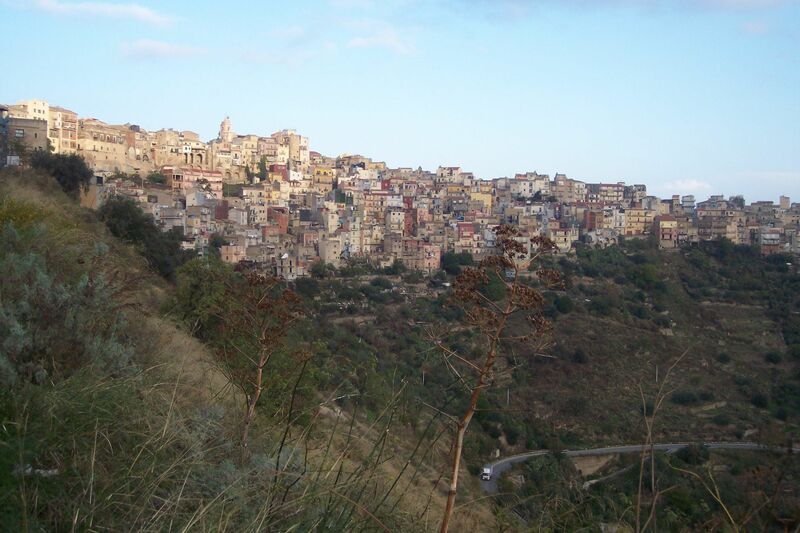 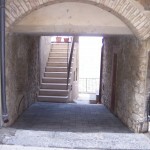 The renovation involved 4500 square meters of basalt.